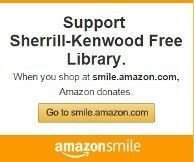 The Sherrill-Kenwood Library is a Great Place for Kids. See our Calendar page please. Join Ms. Carol Tuesday’s 11:00 – 11:45 and introduce your child to the wonderful world of the library. We have created an easy way to promote literacy in your home. 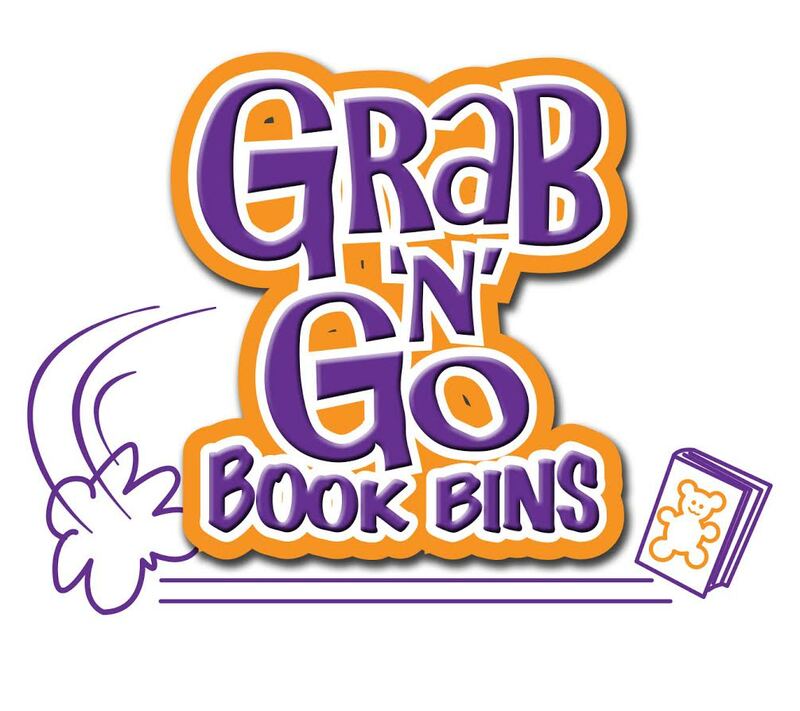 We have bins each with their own theme filled with books and related activities. Check out our Music Mania, On the Go, Rhyming Time ,Animal Antics , American Symbols , Awesome Art Environment Excitement. We recently added All about the Universe and Happy & Healthy. Share book reviews and ratings with Sherrill, and even join a book club on Goodreads.